Luxury food and beverage brands at this year's Speciality & Fine Food Fair in London pushed the boat out in terms of flavour, format and health credentials. 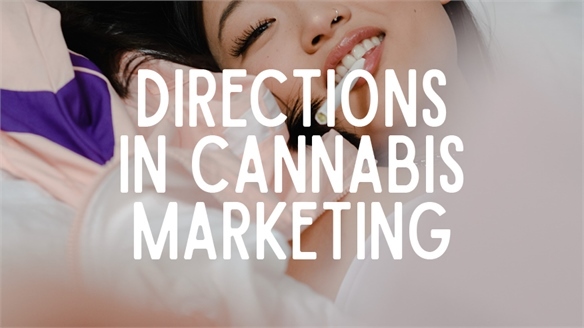 Carefully considered left-field thinking delivered creative and fully-rounded products – from tea-whisky to CBD-infused honey. 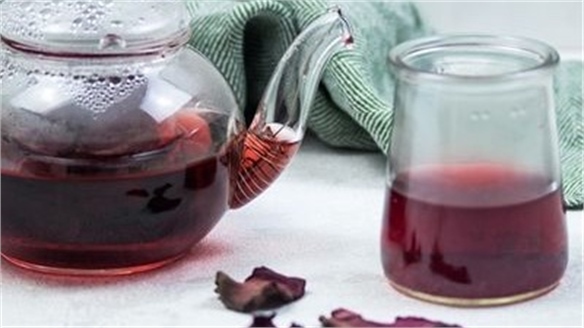 It's Tea's Time: Cold-brew tea stood out as a key product, with brands experimenting with flavour profiles and product formulations. 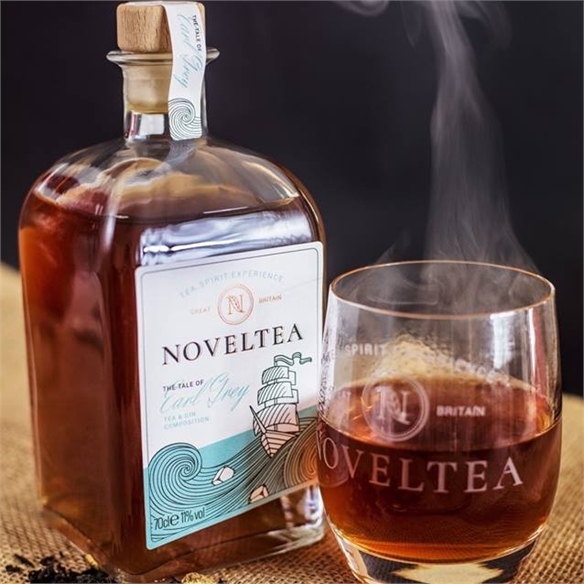 British start-up Noveltea showcased a collection of three alcoholic cold-brew teas: gin with Earl Grey, rum with Moroccan mint tea, and whisky with Chinese Oolong. Business development director for the brand Caroline Conroy said: "We've seen a lot of development and experimentation with cold coffee; now it's time for tea to take the spotlight." 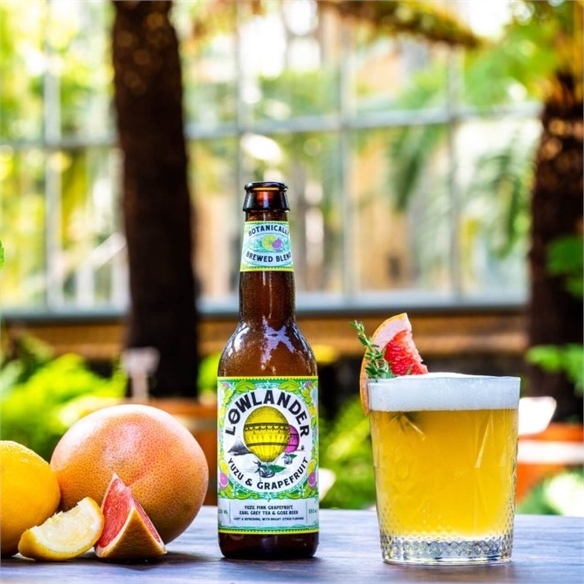 Also playing with tea and alcohol at the show was London brewery Lowlander, which launched a beer made with tangy ingredients yuzu and grapefruit, balanced out with subtle cold-brewed Earl Grey. 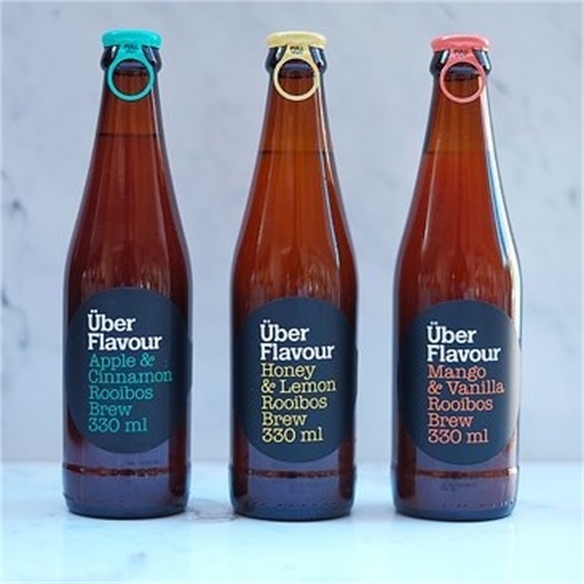 South African brand Uber Flavour launched its collection of cold-brew rooibos blended drinks made with fruit juice and natural spices. The beverages have a rich umami flavour and come in lemon & honey, berry & buchu, mango & vanilla and apple & cinnamon varieties. Everything is Enriched: Food brands are continuing to enrich their products with ever more creative health-boosting ingredients. 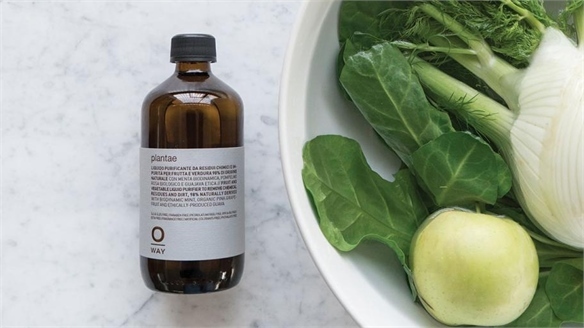 As explored previously at Stylus (see Skin & Tonic: Anti-Ageing Gin and Bobbi Brown Launches Wellness Collection), collagen is becoming an increasingly popular ingredient in food development for its skin elasticity and anti-ageing properties. 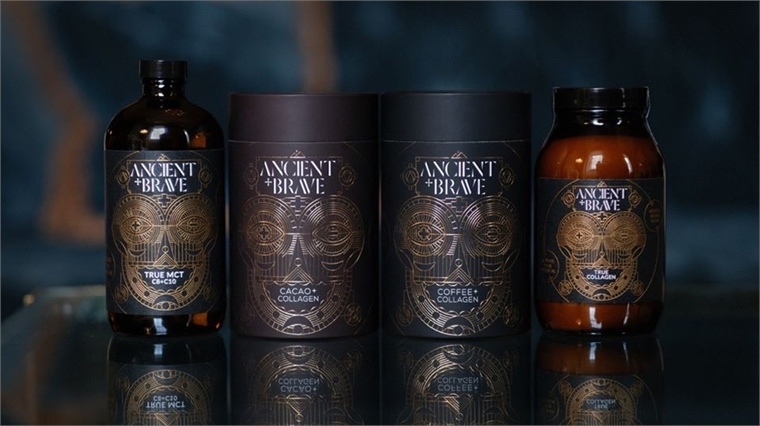 New UK brand Ancient + Brave launched a duo of hot beverage powders containing collagen, designed to be blended with its True MCT oil, water and butter to create an enriched skin, brain and performance-boosting beverage. English company Infused Nature launched its new Art of CBD honey. Made from raw canola honey and premium full spectrum CBD, it contains natural enzymes, vitamins and the full scope of cannabinoids. Zamil Mohammed, export manager for Infused Nature, told Stylus: "The flavour profile of CBD oil can be a little jarring, so by combining it with honey, we have created a product that is pleasant to taste and can be used on toast, in cakes or in tea without losing the vital benefits." 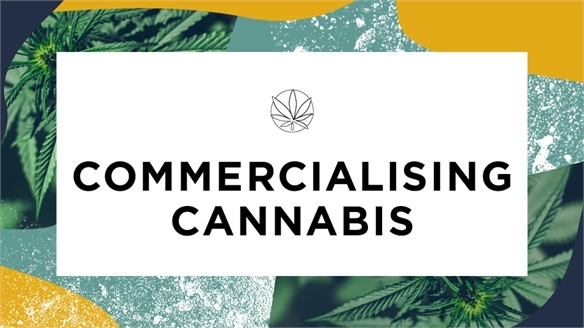 See our Spotlight Trend Commercialising Cannabis for a deep dive into its most potent opportunities. 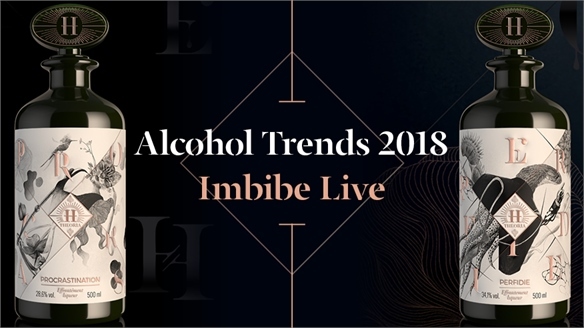 Alcohol's Long Tail: Innovation in the alcohol space was strong again at this year's show – with its influence reaching beyond beverages. UK start-up The Drinks Bakery launched a range of savoury biscuits, formulated to be paired with specific types of alcohol. 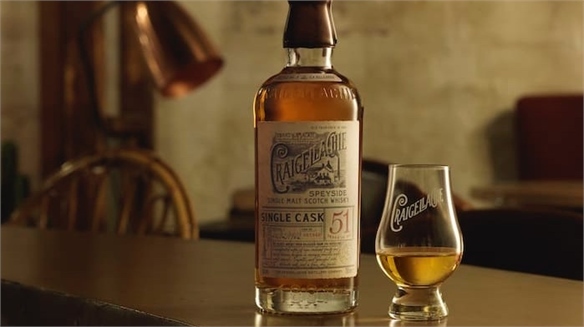 Founder Andy Murray said: "Looking at the tradition for cheese and wine pairing, we realised that there was an opportunity to create a unique, cheese-based range of biscuits that played with flavours found in alcohol in the same, yet unique way." 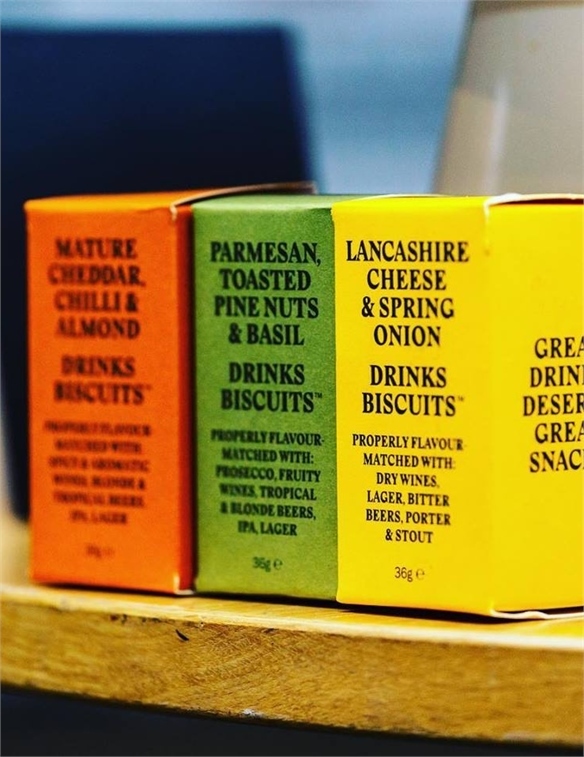 Options include parmesan, toasted pine nuts and basil (for prosecco, fruity wines and blonde beers), and Lancashire cheese and spring onion (to pair with dry wines, lager, bitter beers and stout). 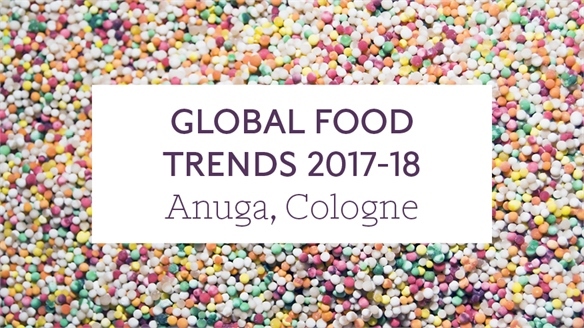 See our report Luxury Food Trends 2017 for a similar take on this thinking. Dutch company Vinoos introduced its product range The Real Wine Gum to the UK market at the show. 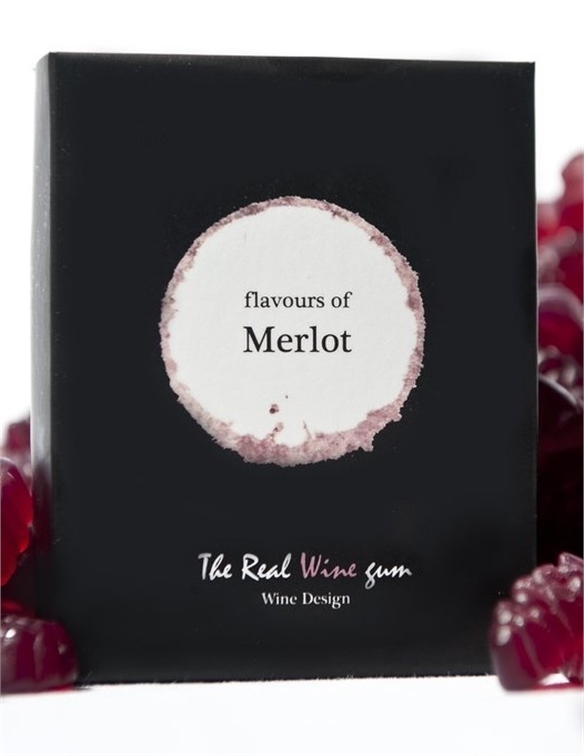 Playing on the traditional British gummy sweets, the wine gums seek to give the flavour profile of different wines, including Chardonnay, rosé, Riesling and Merlot, without the alcohol content. Thirdly, London DIY bubble tea company Bobalife launched a collection of flavour pearls to add to spirit drinks and cocktails that burst in the mouth. 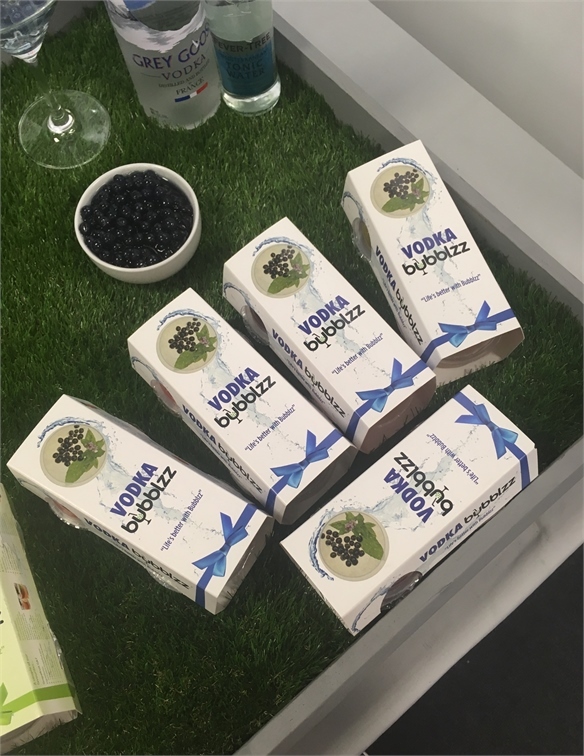 According to Brett Merchant, national account manager for the brand, the pearls offer a new type of flavour experience – offering bursts of fruitiness without flavouring the whole drink. 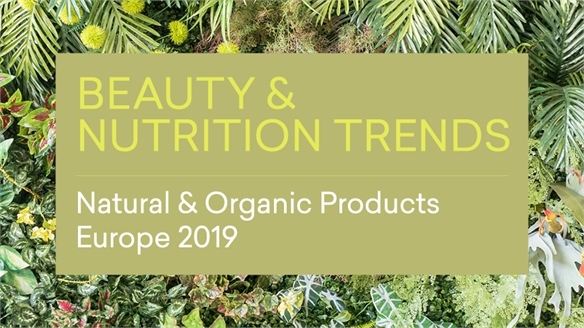 Natural & Organic Products Europe 2019 Natural & Organic Products Europe Industry leaders and start-ups gathered in London at this year’s Natural & Organic Products Europe (April 7-8) to unveil the latest natural beauty and nutrition trends. Our reports highlight buzzy food ingredients, such as hemp and ashwagandha, alongside new developments in skincare, feminine hygiene and packaging. CBD’s Popularity Boom: Four Edible Directions CBD’s Restaurant Moment As CBD bursts into consumer consciousness – thanks in part to the commercialisation of cannabis – savvy restaurants are welcoming this wellness-enhancing compound, incorporating it into everything from mocktails to tasting menus. 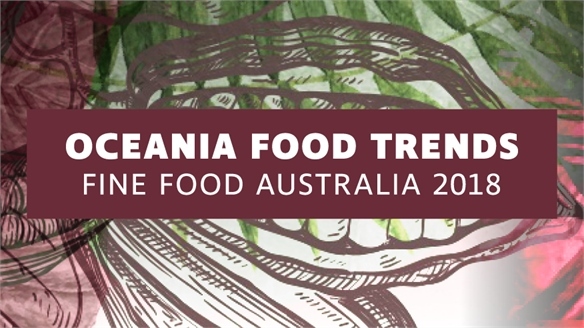 Oceania Food Trends: Fine Food Australia 2018 Oceania Food Trends: Australia 2018 Convenience food was a central theme at this year’s Fine Food Australia event in Melbourne (September 10-13). 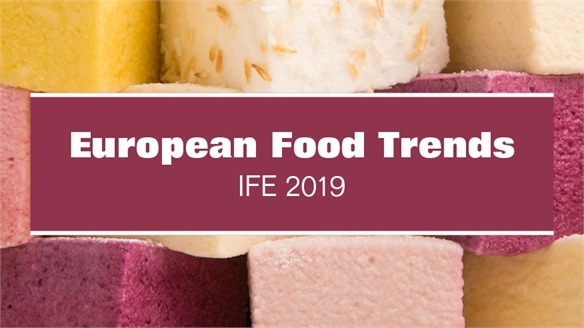 Forward-thinking brands showcased a number of innovative ready-to-go offerings, while a growing category of multifunctional food and drink products reflected consumers’ desire for healthy options that don’t compromise on flavour. 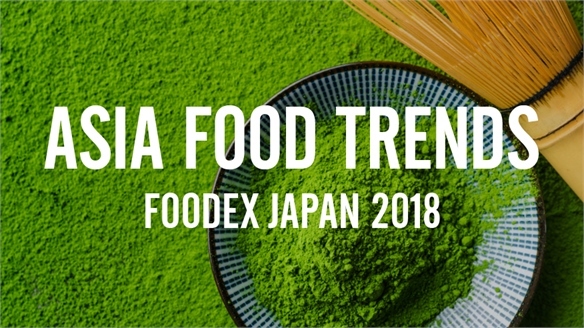 Top 3 Beauty Brands Breaking into the Food Space Beauty On the Table Luxury beauty brands are dipping a toe into the food and beverage space, flexing their deep knowledge of ingredients to offer innovative and engaging products and experiences. 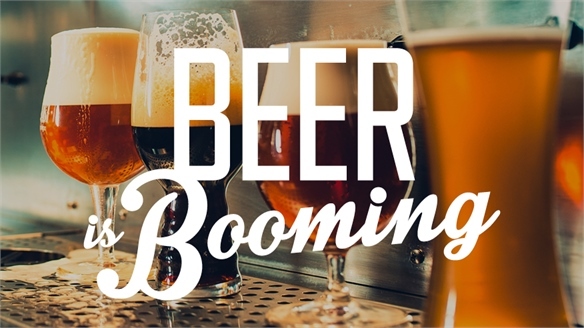 The Beverage Buzz: Alcohol-Style THC Drinks Alcohol-Style THC Drinks Legal cannabis poses a clear threat to alcohol brands. 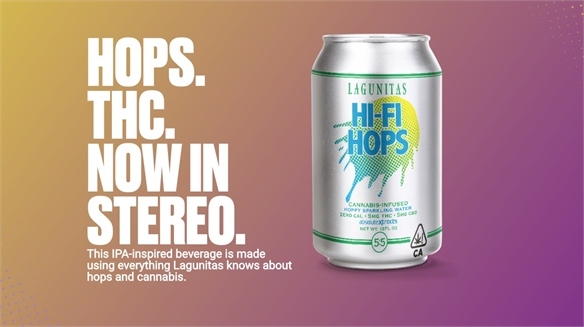 Now, several companies are developing THC-powered, alcohol-free beverages that look and taste like beer, wine or spirits – positioning cannabis as a direct replacement. 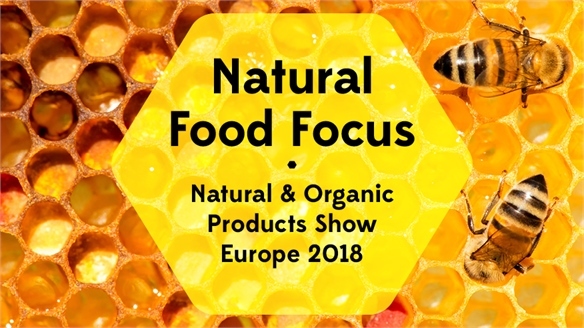 Natural Food Focus: Natural & Organic Products Europe 2018 Natural & Organic Products Europe Taking a left-field approach to ingredient innovation, naturally balancing gut wellness and targeting hyper-focused consumer groups were key touchpoints at this year's Natural & Organic Products Europe in London. 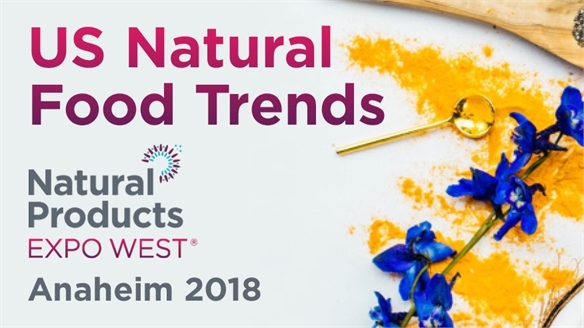 This compact show overflowed with original thinking and thoughtful product development, indicating that the natural food & beverage space is booming. 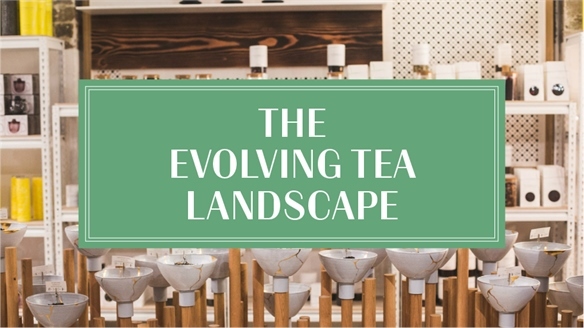 The Evolving Tea Landscape The Evolving Tea Landscape From new ingredient innovation to clever colour applications and tantalising textures, Stylus explores key product development and critical consumer engagement opportunities within the fast-evolving and expanding tea industry. 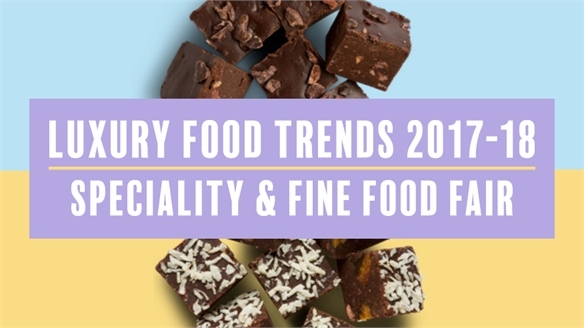 Luxury Food Trends 2017/18: Speciality & Fine Food Fair Luxury Food Trends 2017/18 Luxury food and drink brands stretched their creative and commercial remits at this year's Speciality & Fine Food Fair in London. 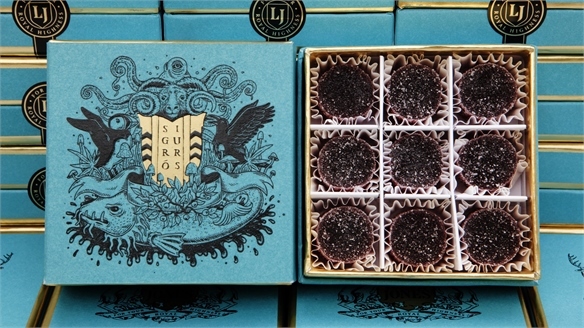 From cold-pressed chocolate and crystallised tea-pops to non-alcoholic red wine, premium producers surprised and delighted brand and consumer audiences. 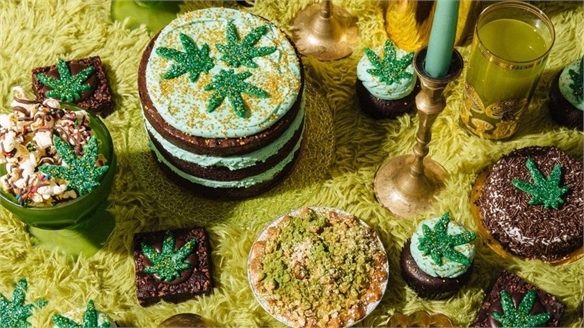 Cannabis-Infused Confectionery Cannabis-Infused Confectionery Several savvy food producers have recently released new forms of cannabis-infused edibles for marijuana consumers with a sweet tooth. 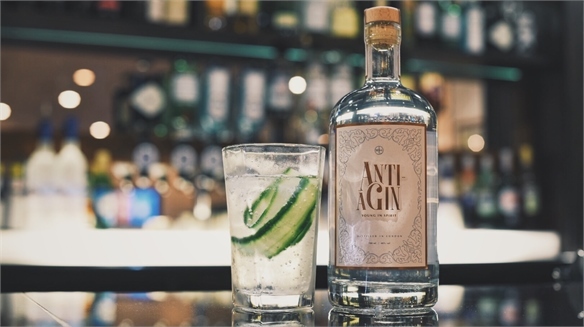 Skin & Tonic: Anti-Ageing Gin Skin & Tonic: Anti-Ageing Gin UK-based food creatives Bompas & Parr have formulated a collagen-enriched gin that promises to rejuvenate the skin.